At the time, it was reported that Highway 31 was utilizing a little-known loophole to hide the identity of its contributors by operating entirely on credit. 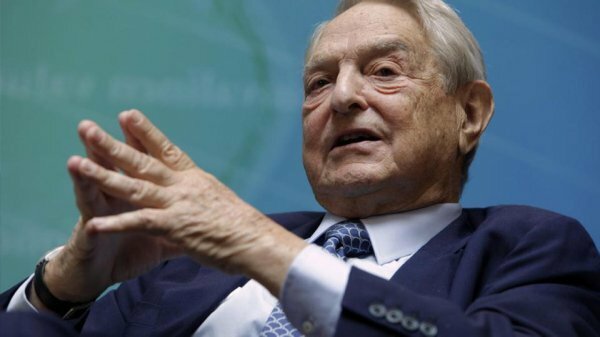 The report revealed that the Super PAC was funded primarily by three outside groups — $3.2 million from Senate Majority PAC, a Super PAC with ties to Senate Minority Leader Chuck Schumer, $910,000 from the Democrat-aligned Priorities USA Action Super PAC, which is backed by billionaire George Soros, and $250,000 from the League of Conservation Voters. Just one question, When is anyone going to jail though, seriously we seem to have a enforcement problem when it comes to Dems breaking laws. Highway 31, named after a roadway crossing much of the state, emerged as a major player in the Alabama election. Many of its advertisements and mailers focused on accusations against Moore of sexual misconduct involving teenage girls decades ago.